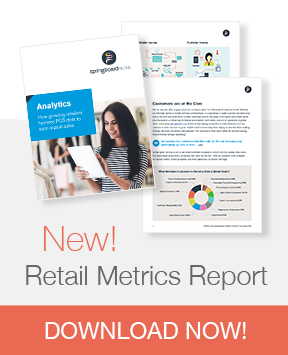 Agile retailers know that collecting, analyzing, and acting on data—quickly—is a non-negotiable to grow in an ever-changing retail environment. Sales reports, purchasing reports, inventory reports—these are all often at top of mind, and rightfully so! But with the right KPIs and reporting tools, you can use your POS analytics to make decisions traditionally thought of as entirely right-brain driven, like retail merchandising. Use numbers to design my store? You bet! Good retailers are constantly re-merchandising to highlight different products and present a fresh experience for their customers. 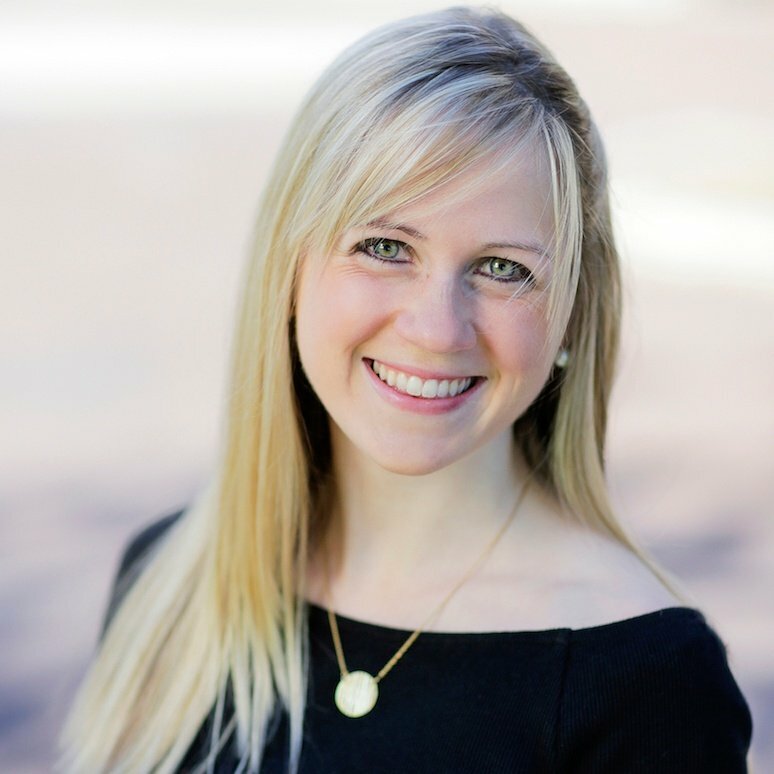 Great retailers are using their data to determine what categories and items to feature. The following reports should inform which items or categories get a boost. 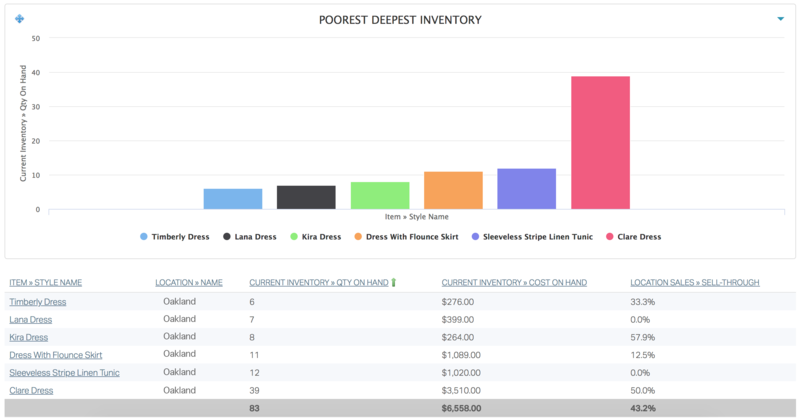 By looking at your inventory performance within a timeframe, you can quickly identify poor performing items that you are deep in and make strategic retail merchandising decisions. Choose style name, quantity on hand and sell-through metrics to calculate. Looking at the below, you'll notice that the Sleeveless Stripe Linen Tunic has a lot of inventory at a lower sell-through rate. This might prompt you to move the dress to a more prominent display in the store, or even have your greeter wear it to highlight its great fit. Often a small action like this can improve sell-through! Are my poorer performing styles not getting enough visibility in their current location? What pieces look better on a body, instead of on a hanger? This metric helps you compare sales per square foot over time in a single location or between stores, with the ultimate goal of boosting efficiency and analyzing the effectiveness of merchandising efforts. Ideally, you take the square footage of your store and divide it by sales - within a defined time period if you are assessing merchandising efforts. How is my space performing year over year? How did my space perform after my last re-merchandising effort? How does the performance in each of my stores compare? Run this report to determine your top selling categories each time you re-merchandise. You may discover a trend that you want to exploit by ensuring that category is front and center. 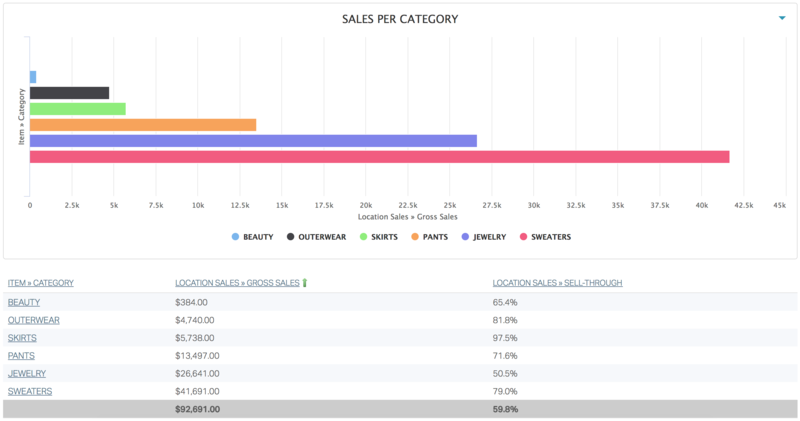 Pull a POS report that aggregates Category, Gross Sales and Sell-through and track changes over time to see if you can spot trends. Maybe in the Spring you notice footwear performs very well and therefore should occupy a key position in the store. What are are my top performing categories? How can I merchandise my space to keep these top categories front and center. Am I seeing a higher turnover since the store was re-merchandised? 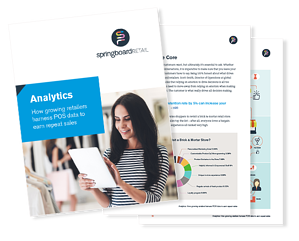 FREE Retail Reporting & Analytics Report!